I am now offering a rather different style of consultation alongside my astrological work. At present I am simply calling this work 'soul guidance' or 'soul counsel'. These sessions are intended to offer the client more direct spiritual support, or 'counsel,' than is possible in the quite mental context of an astrological session, where a lot of detailed information is usually provided. Whereas astrological work often deals, inevitably, with the immediate practicalities of life, this new work is intended to address the deeper underlying challenges that one is working with in any individual incarnation. Thus a session may focus on deep-seated emotional states such as fear or sorrow; on feelings arising from health challenges, bereavements or separations, or from unresolved family or ancestral issues; or we may examine feelings of inner struggle or obstruction whose exact cause is obscure to the individual, but which appear to have a strong influence in their life. A helpful background to such work can be provided by the Indian astrological chart, which will show specific karmic challenges as well as opportunities, so I plan to consult these charts before starting a session. But the goal is to try to communicate at a soul level rather than to provide a lot of information - to give guidance that is from and for the soul rather than immediately useful to the ego or outer worldly personality. At the end of each session, I may recommend some spiritual techniques or reading to the client if this feels appropriate. I feel that I am being guided to undertake this work by my Guru, and my hope is that he will bless and direct it in some subtle way. 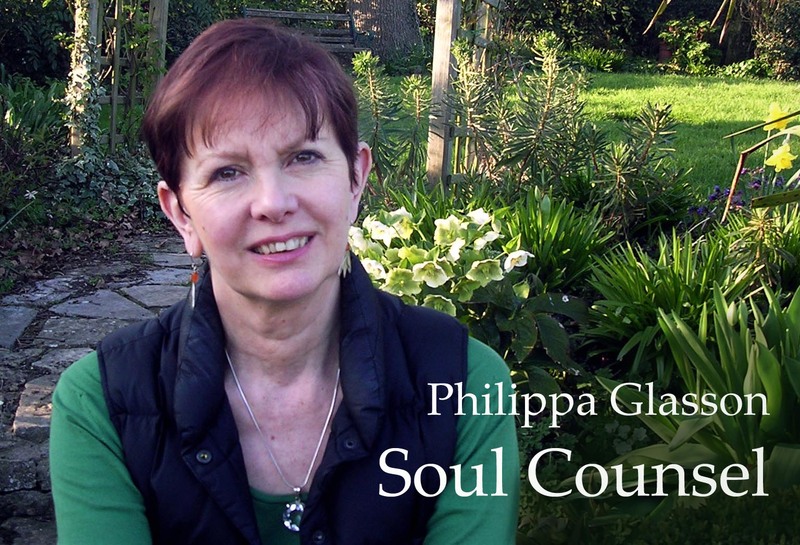 I am currently charging £50 for an hour's soul counsel. Below I have listed a few of the books in which I have found deep spiritual nourishment over the last few years. Of course our reading preferences change a great deal with the passage of time; as I have progressed on my personal spiritual journey I have found myself discarding many tomes I once treasured. Today, if I was shipwrecked on a desert island, I would hope to be blessed with the company of one or more of these books!